Every small business is unique and has unique needs. We approach every meeting with this in mind and bring our unique qualities as well. We tailor the tech support to each client giving them exactly what they need at a price they can afford. 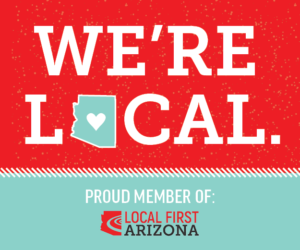 Creative Tech AZ was born as most startups do, with a friend at a coffee shop. After helping that friend, then another, and then another, we realized that there was a demand for help for small business owners. Small business owners needed help with the technology required to run their business but the only help available was either to expensive or too complicated. 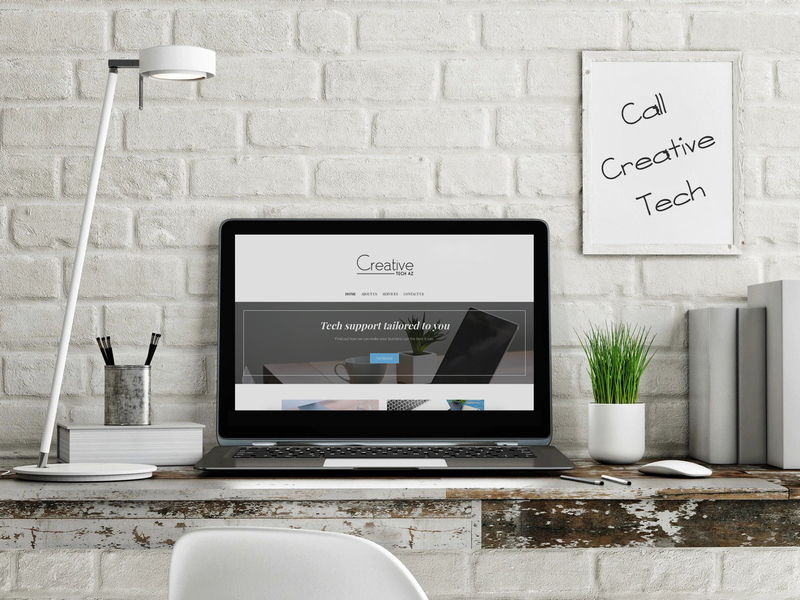 Creative Tech AZ filled the gap with helpful, affordable tech support. Contact us today to find out how with tech support tailored to you, your small business can be the best that it can.